Service and repair capabilities are additional reasons that our customers choose Oilwell Supply. Employees at Oilwell Supply receive ongoing training (factory and other) that enables us to offer services and repairs for most equipment sold by us. Specialized “purpose built” equipment, designed to perform specific repair functions, are maintained at our warehouse for such purposes. Oilwell Supply understands and fulfills the need to have qualified and Factory Authorized repairs available to our Customers. Equipment recertification is another area in which we are a value added supply source for our customers. 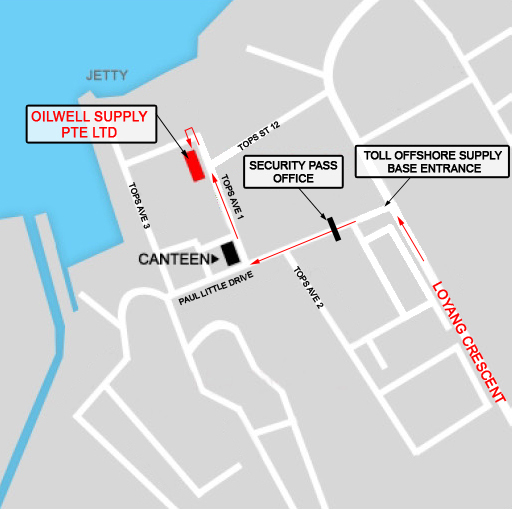 You can depend on Oilwell Supply to work closely with you to identify, implement and maintain a cost effective solution to any of your logistic needs.